In the above two cases, the Indian trademark act provides a way to make rectify the already registered trademarks. Anyone whose trademark was entered into the registry in a wrong way. Anyone whose trademark application had the correct mark, but the data entered in the register was wrong. Anyone whose trademark registration period of 10 years is over and the mark are still present. Anyone who wants to cancel the trademark registration. The above are the aggrieved parties that can apply for trademark registration. 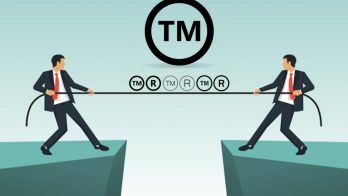 To get the gist of the entire matter, you should have a registered trademark, only then you can apply for trademark rectification. What are the grounds of trademark rectification or trademark cancellation? The trademark registration was done without proper means. Or the registration was obtained through untrue representation of facts, or the trademark has already been registered. The trademark is still inside the registry even after either there is a case against it, or the trademark can create some confusion. If there are changes, amendments, or modifications needed to be made to a registered trademark according to the more recent advancements. If the one who has gotten the trademark registration hasn’t been using it for more than 5 years. If the trademark hasn’t been renewed after its prescribed time of 10 years. 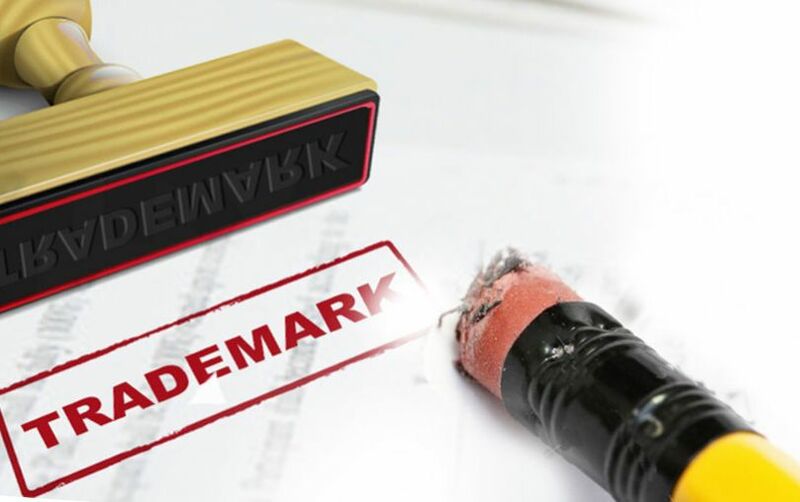 If the trademark registration has been obtained using unscrupulous means or fraud, then the trademark can be expunged from the trademark registry. 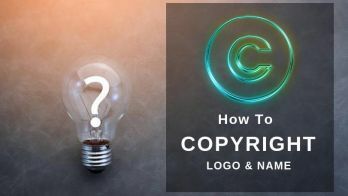 To explain, if the trademark has been obtained through misrepresentation of certain facts, or through presenting a false statement, then it is bound to get removed from the registry. If there are any evidences pertaining to the non conformity of the trademark registered on the grounds present in Indian trademark act. If more classes are needed to be included or added to the registered trademark. 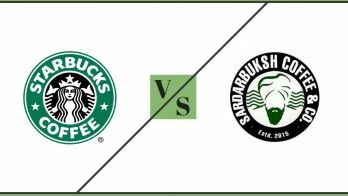 It means that the trademark extent is a bit more than the extent given in the registry. In order to file the trademark application, you need to be before the trademark registry, the registry that gave you the trademark registration. However, if you are inclined, you can also submit the application for it online. However, a more physical approach is recommended. Filing the application for trademark rectification in a prescribed format, with the prescribed fee and through the prescribed individuals. The application should include the case statement. Once you have finished the application, you can submit it to either the registrar or IPAB. After the registrar receives the application, they are going to make contact with the registered proprietor of the mark to give counter statement. As the counter statement arrives to the evidence stage, the parties are then required to file their evidences in an affidavit format. After this, a hearing happens and the order for subsequent removal or rectification of trademark is passed.